Expanding childcare developer and operator Australian Childcare Projects (ACP) has staked its claim on a corner site in Melbourne’s affluent suburb of Kew. CBRE’s Gianni Macdonald and Paul Tzamalis negotiated the 1,000sqm deal with Damian Hall – National Acquisitions Director of ACP. It is the most significant lease deal in Kew in several years according to Mr Macdonald, who said the prominent corner site had become available after the previous tenant relocated to Box Hill. Situated 6km east of the Melbourne, the 89 Cotham Road building includes basement parking for 22 cars. ACP has committed to a 15 year lease at a net rental of $350/sqm, after gaining the relevant planning approvals. “We have seen a wave of child care groups targeting opportunities in suburban Melbourne in recent months,” Mr Macdonald said. The Morgan Stanley-owned ACP is a developer and operator of premium childcare centres in high demand suburbs and master planned communities. Founded in 2013, the group has secured a national footprint of in excess of 20 sites and is eyeing a range of other opportunities. The intention is to open 100 centres over the next five years, with ACP having identified a lack of childcare services in many parts of the country. Inner city sites are high on the radar, with ACP targeting properties that are close to current infrastructure, schools, shops, residential and business hubs and arterial roads. 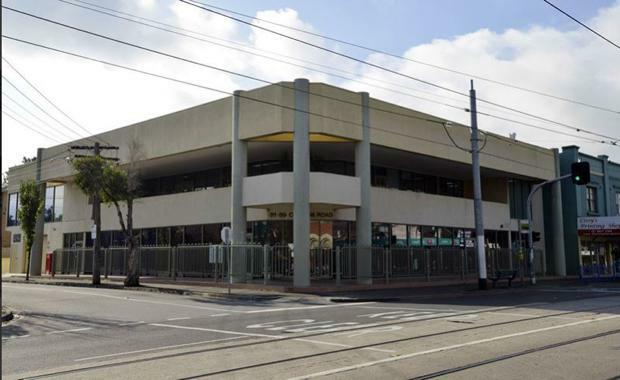 Mr Macdonald said the prominent location of the Kew site, on the corner of Glenferrie and Cotham Roads, had made it particularly attractive for ACP as they had the ability to lease an entire stand-alone building. “This is the latest example of how older-style suburban buildings are achieving premium rents from non-traditional occupiers,” Mr MacDonald said.